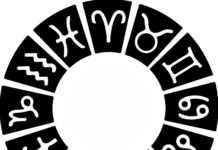 On Thursday, Mar. 29, severe weather threatened surrounding Douglas county areas south of Dodge and a tornado touched down on the east side of campus, strategically pinpointing the Academic Excellence Center that was built in February. Already prone for destruction, the center was not able to withstand the forceful gales that ravaged the campus. Ironically, all other buildings were untouched. The center had already suffered extreme damage from winter storms when the roof caved in last January. UNO officials said it was doomed from the start. Events scheduled for the upcoming month of April will be canceled until a further location is decided upon to host spring games. Student Parker Ross, a senior, said that he hopes a bathhouse will replace the damaged structure. 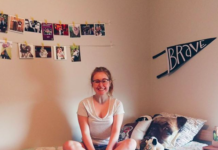 “I could sure go for a place on campus you know with a Jacuzzi, sauna and a margarita bar,” Ross said. Scheduled to play in the Maverick badminton tournament, Ross will delay his studies and extend his spring vacation due to the incident. 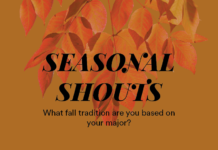 Seasonal Shouts: what fall tradition are you based on your major?